Last Friday a group of us had a very animated discussion with Grainne Conole, in which we tried to map the 7Cs of learning design to the e-tivities and other tools that we have been developing and collating for most of the last year as a suite of open educational resources for learning designers. 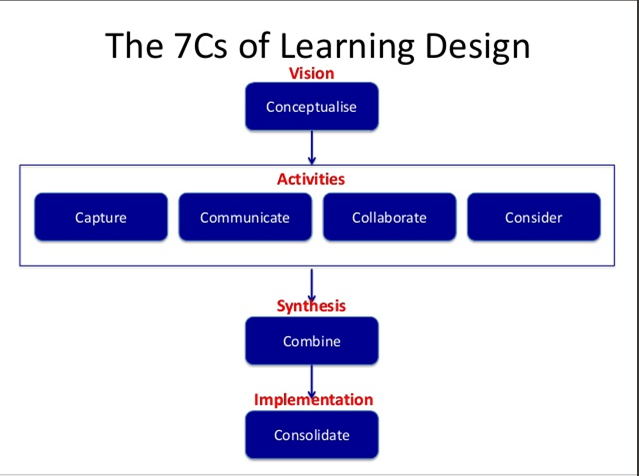 (See The 7Cs of Learning Design Toolkit, which is work in progress, mainly arising out of the JISC-funded SPEED project.) 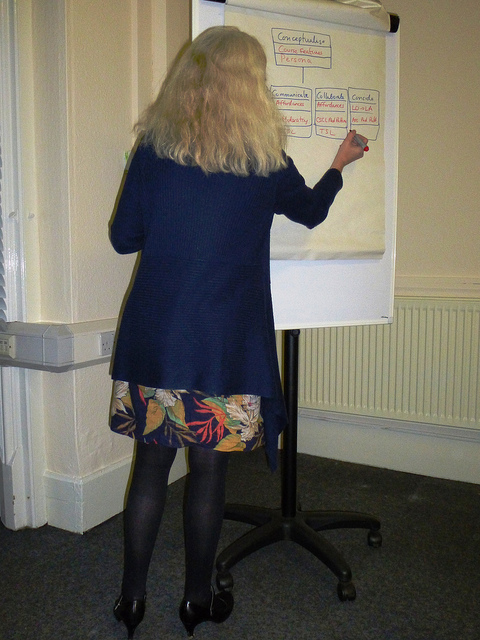 The result of our meeting was a very neat framework with four distinct phases – vision, activities, synthesis and implementation, which Grainne has shared on Slideshare. … which makes it much clearer how the four Cs in the “activities” box relate to the rest of the Cs. 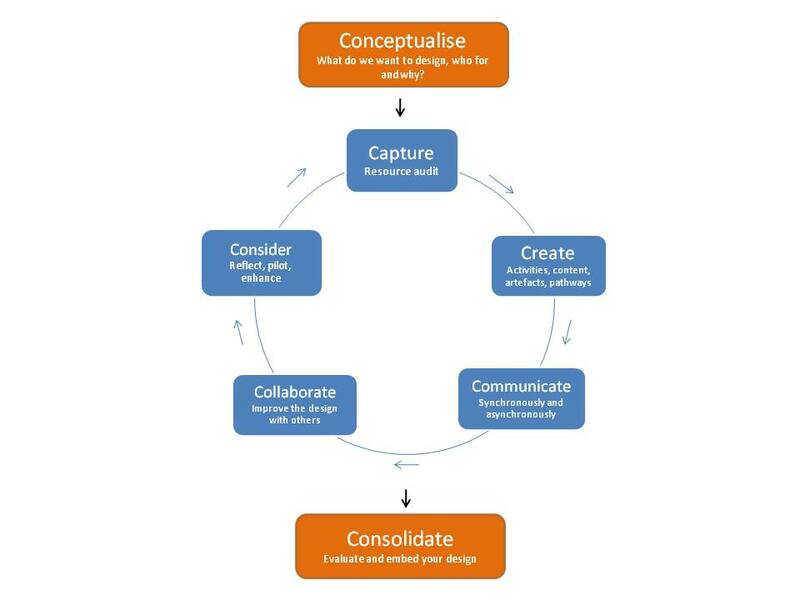 I’m looking forward to using this revised version of the 7Cs framework for the structuring of our courses and resources on learning design. Our aim is to make all the resources available from a central point (a website), organised under the headings of the 7Cs. How will teachers make a living in the future? When I was ten years old, I had a brilliant, inspiring teacher. She used to ask us: “Why do you go to school?” After a series of answers, she would give hers: “To learn how to learn”. I knew Miss Blencow (I don’t know the spelling) was a good teacher, because I liked her and we did all sorts of interesting, creative activities. It took me until somewhere around the start of my PhD though to understand fully what she was telling us. As more and more information fills the internet a proportion of that is well presented and easily used for self-directed learning. It is becoming less and less necessary to go somewhere and be “taught”. Learning how to learn – the new learning to read. So what future for teaching? The future, surely, must lie in teaching children how to be self-directed learners, and in inspiring, motivating and supporting them as they learn. I do hope that Miss Blencow, once of Stimpson Avenue Junior School, is around to see the future she helped create. Perhaps it’s time to reconsider the orientation that ‘Design for learning refers to the complex processes by which practitioners devise, structure and realise learning for others’. That does not sound to me like the way that learning is going on in organisations. This ‘provocative thought’ was borne out by many examples in Betty’s presentation of the way in which employees at Shell used technology – especially wikis – for knowledge sharing and informal learning. She commented on a trend from formal, structured training towards more informal, networked learning within the corporation: over time, employees preferred learning from information shared by their colleagues in a giant, company-wide wiki, than from formal, instructor-led training courses. 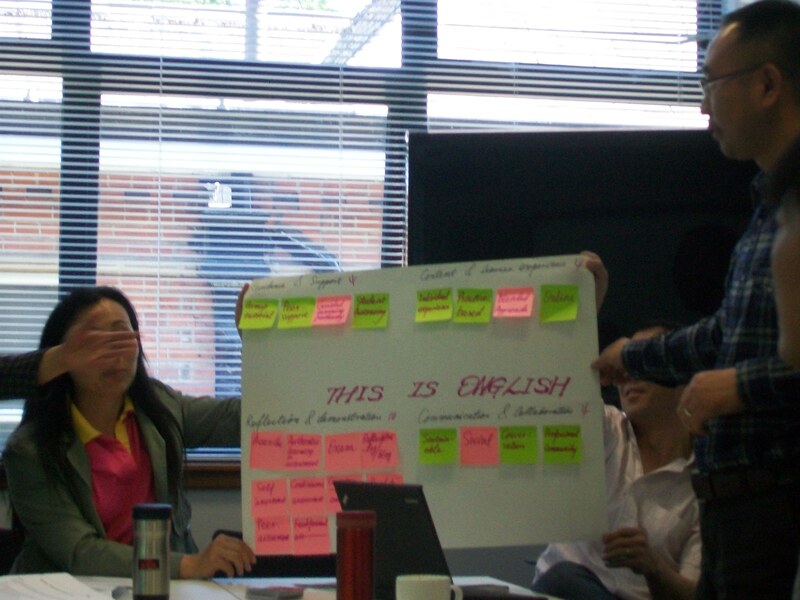 During the period that Betty was Leader of Shell-University of Twente Collaborative Project (2001-2005), a strong culture of knowledge sharing was generated in the organisation, with every employee understanding that they had something to teach others. Learning (and teaching) at the workplace became inseparable from getting things done (i.e. working). Companies don’t want learning—they want things done…. That’s why we talk about “working smarter.” More than knowing how to get things done, working smarter involves actually doing them. It strikes me that the way assessment is carried out can have a powerful impact on the nature of learning, especially for work-based learners. One of Betty’s very practical recommendations for enhancing higher education courses was to gear assessment tasks towards getting students to produce something that could be used as a learning resource by other students. 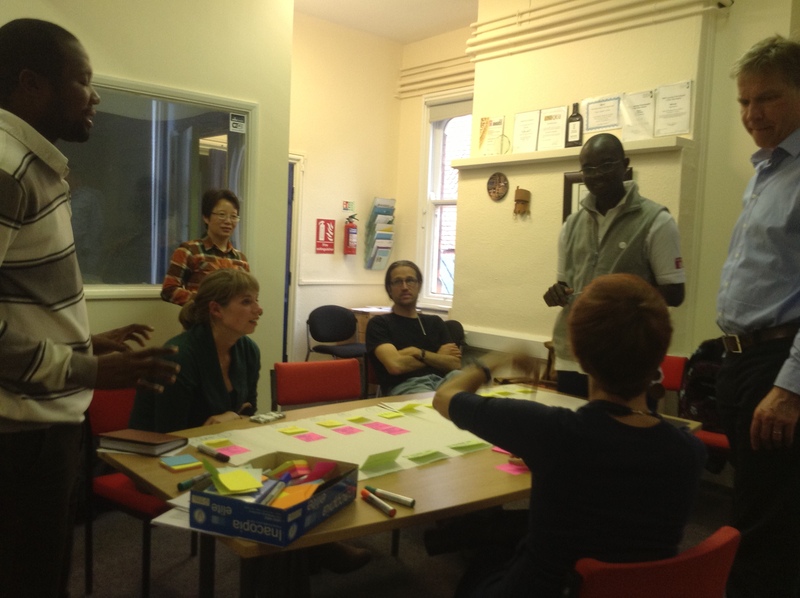 One could take this idea one step further, by focusing assessment tasks on getting learners to generate something that is useful for their colleagues – this could involve sharing information, proposing a solution to a problem at the workplace, or carrying out an experiment to try to enhance workplace processes or outputs. Those programmes that provide learners with the skills to apply their learning in innovative ways that add value to their own workplace contexts are likely to be the ones that survive the lean times ahead. 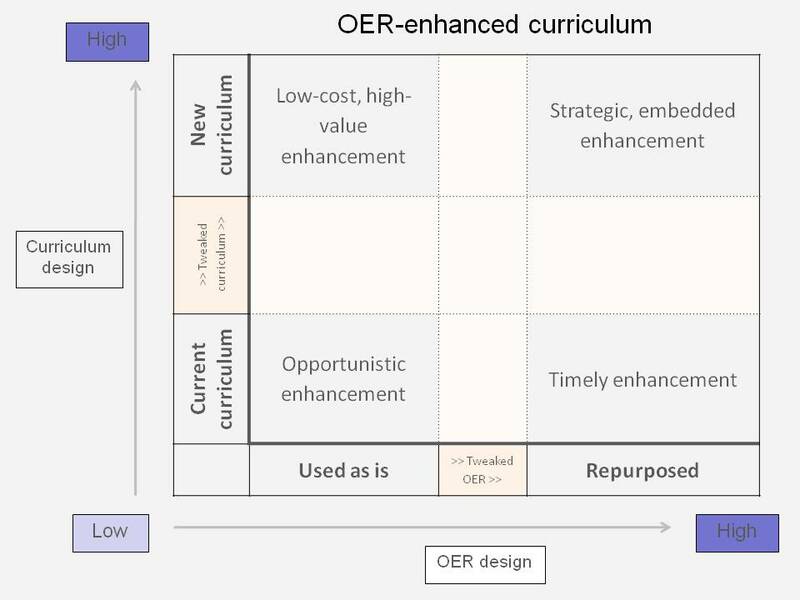 PLSQ is the perhaps the key to a sustainable OER programme.